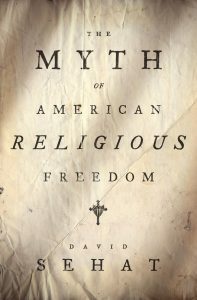 In The Myth of American Religious Freedom, David Sehat shows that many popular and scholarly conceptions of American religious freedom have ignored the state-based pattern of religious coercion that was common in the American past. States were free to sponsor numerous connections between Protestant Christianity and the government because the religion clauses of the First Amendment did not apply to the states before the mid-twentieth century. In the absence of a uniform federal rule, states drew upon Protestant ideas to justify legally enforceable, moral norms—from Sabbath laws, to black codes, to gender regulations, and more. But many people objected to the arrangement. Dissenters included suffragettes, freethinkers, black activists who rejected the use of religion to oppress them, and numerous religious folk who were out of the Protestant mainstream. In criticizing the connection of Protestant religion and the government, they put forward a robust notion of religious pluralism that finally triumphed in the 1940s and 1950s when the U.S. Supreme Court began to dismantle the many connections between religion and the state. The goal, in the words of one Supreme Court ruling, was to create the legal and political space for “many types of life, character, opinion and belief [to] develop unmolested and unobstructed.” Ultimately, it is this formerly dissenting tradition that needs to be understood and nurtured, Sehat argued, not some putative arrangement that existed from the nation’s beginning. 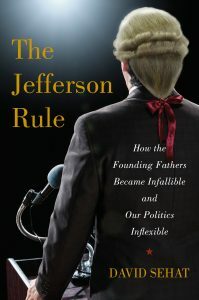 Sehat’s second book, The Jefferson Rule: How the Founding Fathers Became Infallible and Our Politics Inflexible, continued where his first left off. He examined how rhetorical gestures to the founding moment have structured American political debate and often limited political possibility. The Founders have long been propagandistic symbols that politicians draw upon to justify their policies, to condemn their opponents, to mobilize their base, and to gain or to keep political power. They are the apostles of “Protestant” American democracy, though they are often approached through different interpretive stances. Some people view the Founders with something like fundamentalist literalism. Others, of a more liberal bent, see the Founders as part of a wider conversation that adapts to context and develops over time. 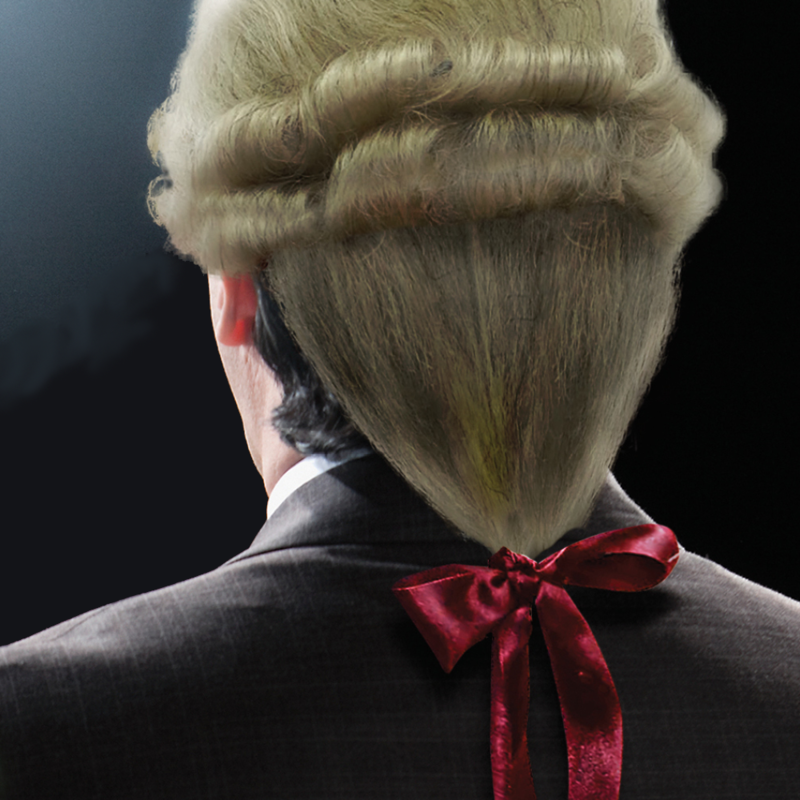 Yet the relevance of the Founders to contemporary political debate has rarely been questioned. In order show the various and often-contradictory uses to which the Founders have been put, Sehat adopted a narrative history approach that moves from the founding era to the present. The result is a cultural history of the Founding Fathers in American politics, one that brings into focus a rhetorical pattern central to the American political tradition. Sehat’s third book, Politics after God: The Rise of American Secularism (under contract with Yale University Press), will examine the history of secularism in the United States and its connection to American rights. That history is a tortured one. The United States has long been in the odd position of having a national constitution that refuses to acknowledge God while religious ideas have suffused American social, cultural, and political life. The tensions between government and society and between the federal and the state governments have made the United States one of the central sites in the wider dispute about how religion and politics should be related. This book is an attempt to trace the lineaments of that argument—that is, to trace how different people conceptualized a nation based not, as the nineteenth century freethinker Robert Ingersoll put it, “upon the rights of gods, but upon the rights of men.” It is also about how others rejected that notion. Their disagreement provided a crucible to work out many of the most important issues concerning American rights, broadly understood. Taken together these three books offer an extended examination, through different lenses, of the American political tradition—its animating ideas, its recurrent pathologies, and its past and future possibilities.